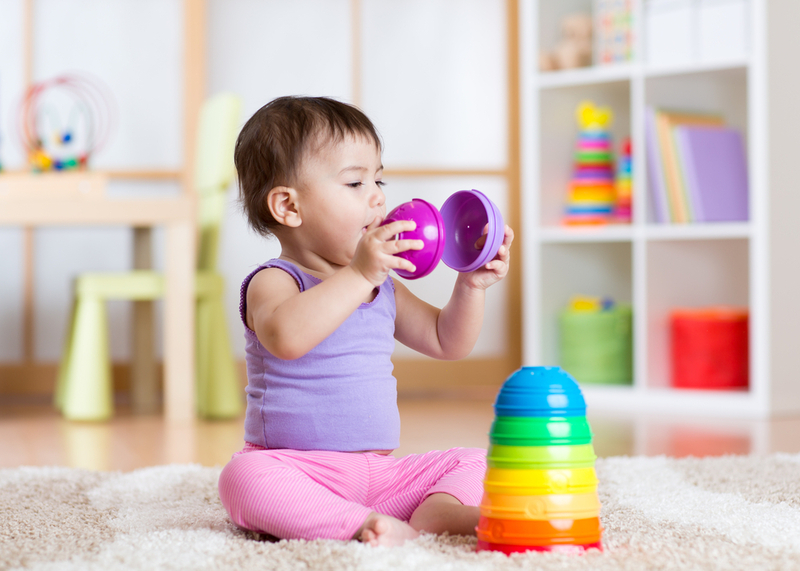 If you find yourself in desperate need of a night out, wondering "Where's the best drop-in day care near me?," you might be relieved to know that we've compiled a list of sweet drop-in daycare centers located in the NYC area. 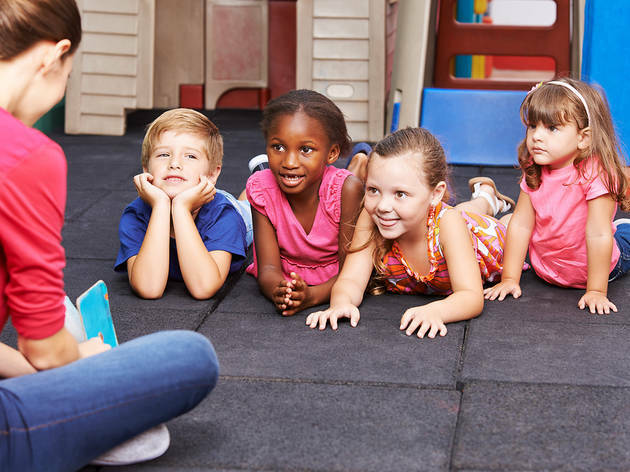 These centers are a great alternative to your traditional babysitter, whether you're looking to have a kid-free night at home or drop your tyke off for daytime committments when your favorite neighborhood sitter isn't available. 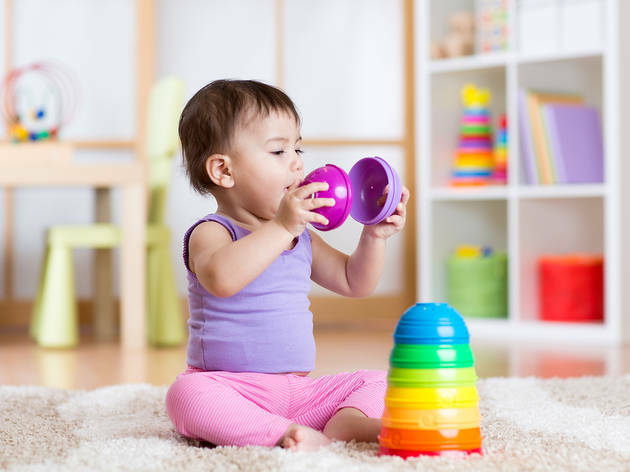 The drop-in daycare centers on our list (also known as drop-off daycare centers) ensure your pint-sized crew can have as much fun, if not more fun, than you during your adults-only adventure—or heck, even a long nap. 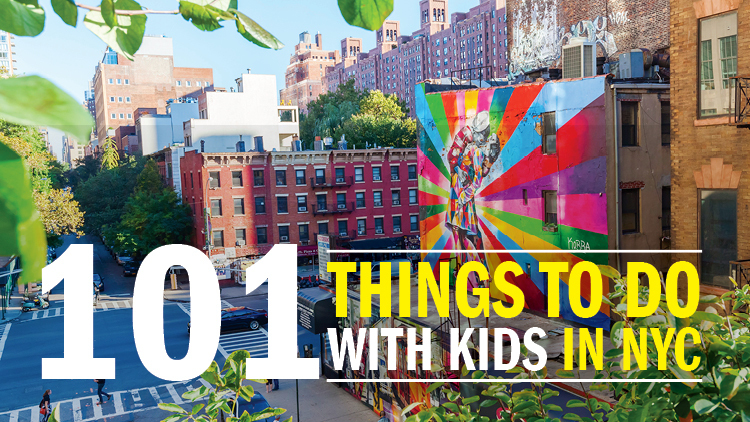 Looking for even more places to engage your kids in NYC? 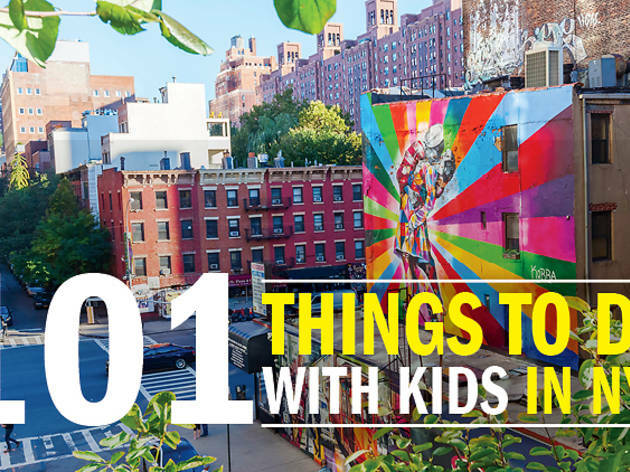 Visit the coolest indoor playgrounds, exciting kids' play spaces and even these sweet children's museums. 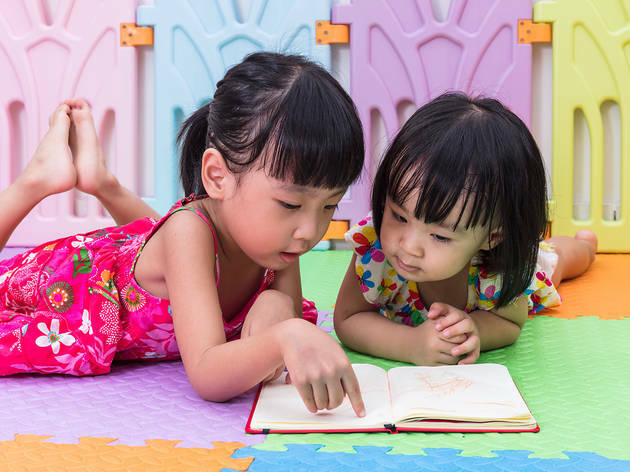 If you have older kids, you may want to check out our list of the best babysitting classes, too. Need to get some work done? Don't we all! This ingenious company offers not only a workspace, but a sense of community that, unlike many workspaces, actually includes your kids. Here, parents have access to a member-run babysitting exchange in which coworkers have the opportunity to coordinate drop-off playdates with each other while they get work done, run errands, etc. Workaround Collective members are welcome to use a desk for a total of 15 hours per week, a perfect fit for parents transitioning back from maternity leave or launching/continuing freelance careers. 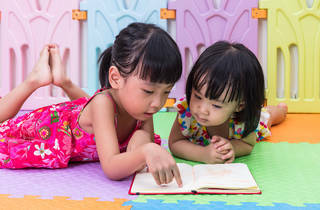 Parents must agree to babysit other collective members' kids to participate in the child swap, and there are plenty of community get-togethers so parents can really get to know each other. There are also options for if you just want to use the desk, or just want to participate in the babysitting exchange. Rough Draft, 402 Hooper St, Brooklyn (workaround.nyc). Deskshare/babysitting exchange $150/month; Village Only Option (no desk, just kid swap) $25/month. Thirteen locations in the five boroughs make NY Kids Club a no-brainer pick for drop-in daycare. 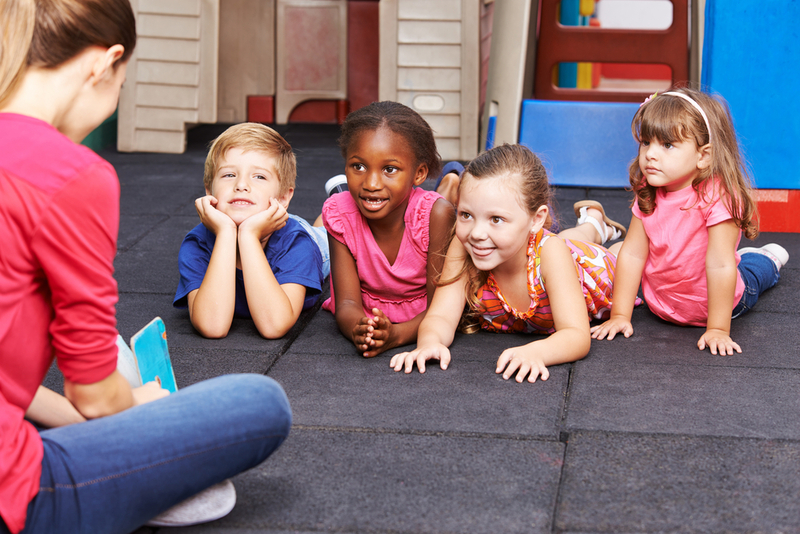 Families can sign their children up on the fly for seasonal afternoon drop-off classes (generally 45 minutes), and there's plenty on offer: from straightforward arts & crafts to gymnastics to hip-hop dance, tykes are sure to be making the most of their time in "da club." If it's evening care/kiddie fun you're after, check out NY Kids Club's Pajama Parties, which run from 6–8:30pm and include gym activities, art, games and a disco dance party (plus dinner!). Offerings vary by location. Various locations (nykidsclub.com). Various prices. Drop-in classes: Ages 3–6; Pajama party Ages 2.5–8. One of the most unique picks on our list, Project Playdate curates action-packed, drop-off playdates for two or more children for 3–5 hours (you can keep your playdate closed and with just kids you know, or open it up to the local community and meet someone new). Playdate project also offers pajama parties, which are three-hour playdates on Friday and Saturday evenings open to kids ages 2 to 6. This should go without saying, but all Project Playdate cargivers have extensive backgrounds in childcare and/or child development. It's also good to know that Project Playdate requires sign-ups a minimum of 24 hours in advance.Various locations (regularly Kidville Park Slope, Citibabes Soho and Kidville UWS) (516-807-0447, projectplaydate.org). Various prices. Ages vary by playdate/activity. There are too many Bright Horizons locations in NYC to count, making them one of our top picks for convenience when you're in need of emergency or back-up child care. While this option shouldn't replace your regular picks for child care, Bright Horizons does serve the local community with engaging group activities and watchful child care experts to hook you up when you're in a bind. Various locations (brighthorizons.com). Various prices. Serves infants through elementary school-aged children. From 6–9pm on most Fridays, parents can drop their kiddos off at NY City Explorers for a sleepover-esque adventure complete with pizza dinner and a movie (think flicks like The Land Before Time, Kiki's Delivery Service, The Jungle Book or Aladdin). All Pajama Party chaperones are CPR and First Aid-trained, reference checked and background checked. While advance registration is recommended where possible, drop-ins are welcome. 110 Schermerhorn St, Brooklyn (backpacksandbinoculars.com). $20 per child, additional siblings $10. Ages 2 and up.